You searched for which does not fit your . We've redirected you to 154-092, which has the proper fitment. 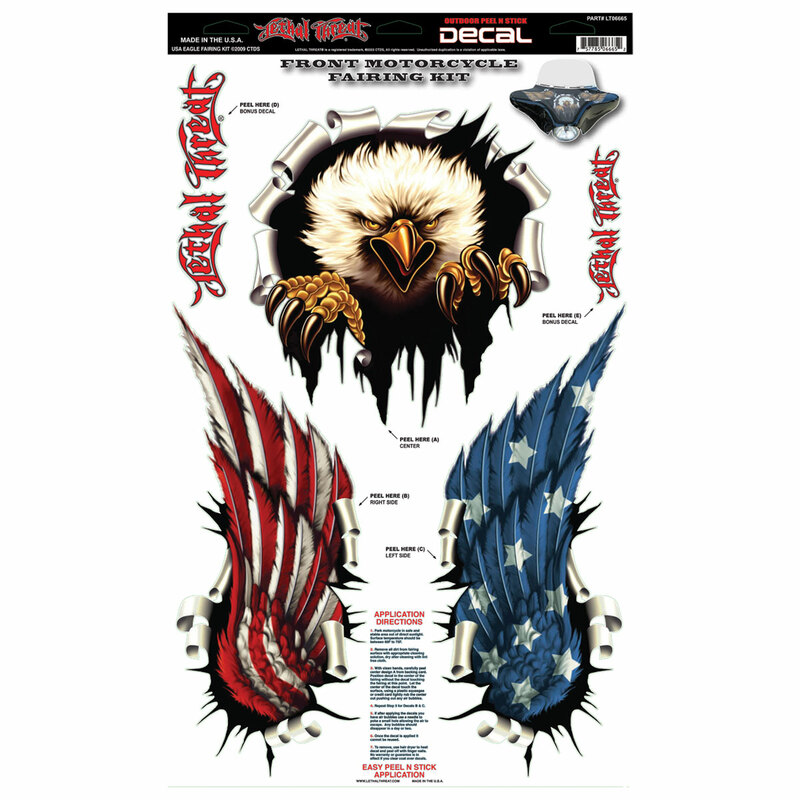 Very happy with the USA EAGLE FAIRING DECAL KIT : 154-092 It looks great on my new fairing.